Stray Cats are playing FOUR shows in Germany! 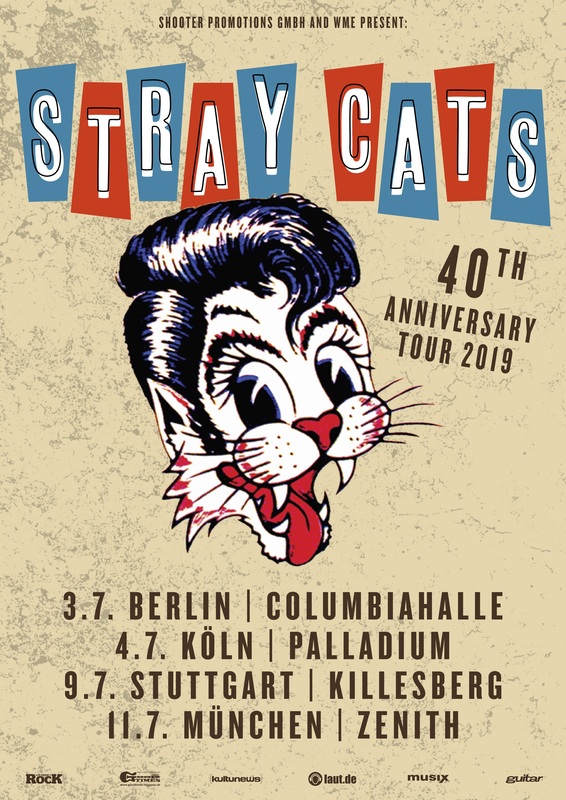 Stray Cats just announced that they are playing four shows in Germany starting in Berlin on July 3rd and ending in Munich on July 11th. Tickets go on sale this Friday at 10am local.